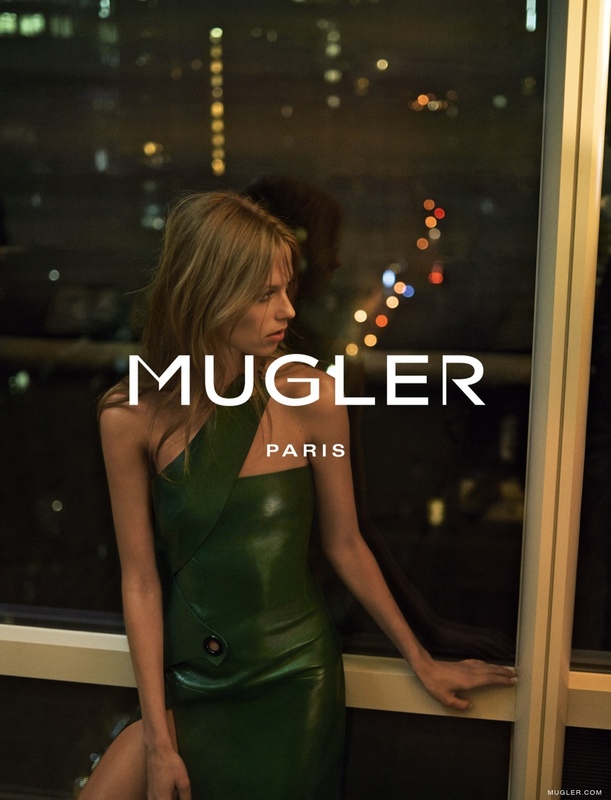 Rising star Lexi Boling appears in a new campaign, shot for Mugler’s fall 2015 collection. 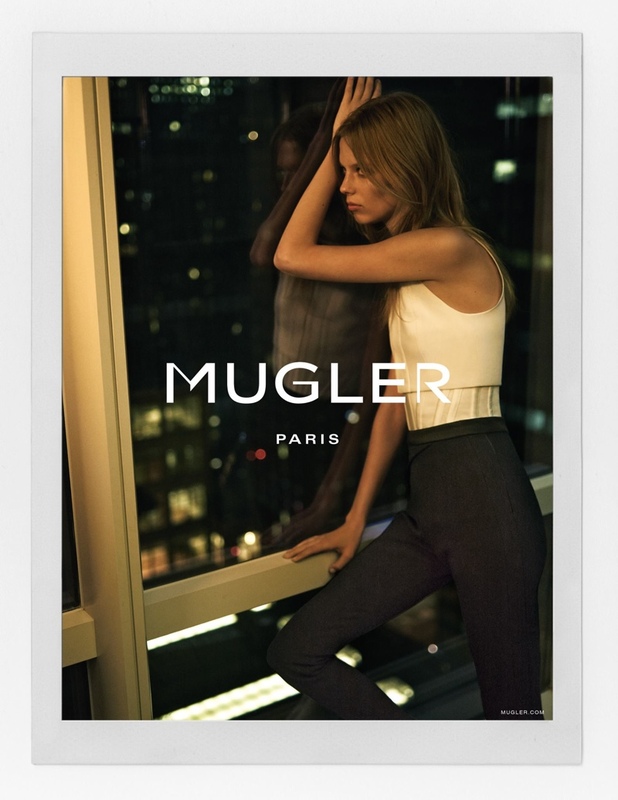 In the images captured by Josh Olins and styled by Clare Richardson, Lexi poses against a nighttime backdrop where the city lights glitter. The model wears David Koma’s form fitting designs with no fuss hair and makeup.